Did you catch the teaser image Ghostface Killah posted on his Facebook page yesterday? 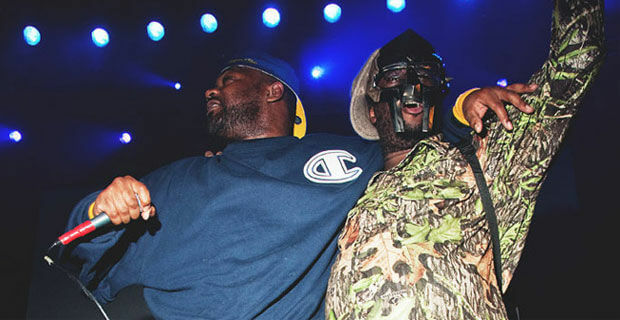 Could it mean the long-awaited collaboration project between Ghost and MF DOOM is finally about to drop? Last year Ghost hinted the project was slated for a February 2016 release. But since we’ve been waiting about 5 years for this collabo to drop, maybe we shouldn’t get excited just yet? Like 2015, 2016 is looking to be another great year for Hip Hop, with projected (or rumored) releases from De La Soul, Nas (2x), AZ, Redman, J. Cole, Lupe Fiasco (3x), Run The Jewels, Slaughterhouse, Pusha T, Black Thought, Mobb Deep, Sean Price, Chance The Rapper, Eminem, Lauryn Hill, Andre 3000 and many more. Whatever releases we are going to see this year, it looks like 2016 is going to be a great year. 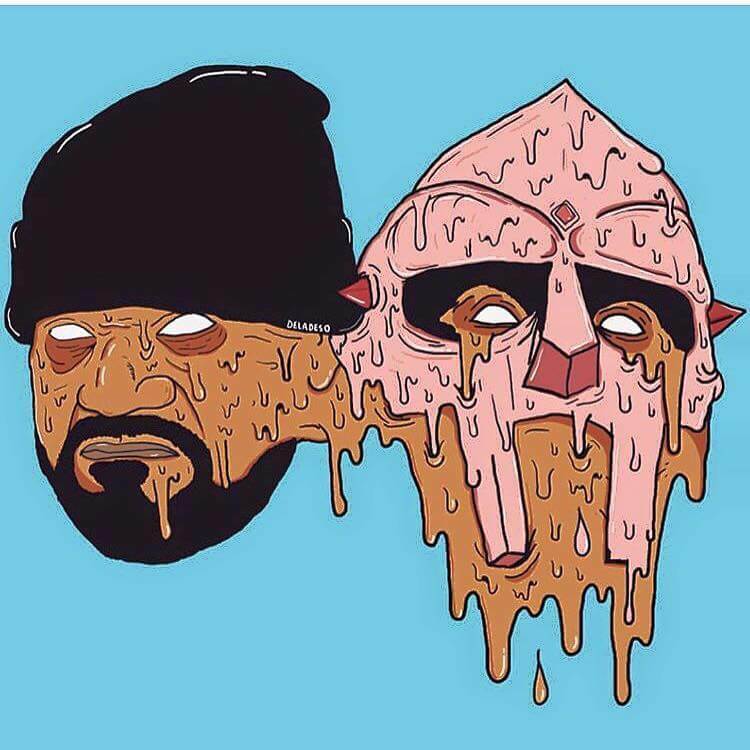 Let’s hope DOOMSTARKS will be one the projects to drop soon, and Ghostface’s Facebook tease was not just that. In the meantime, we’ll leave you with this dope preview of what DOOM and Ghost are capable of doing together: Lively Hood, released in September 2015.